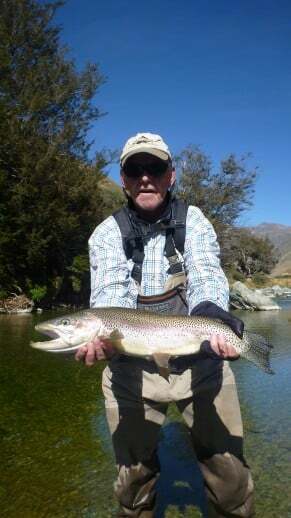 Fly fishing guiding has many components to making a successful day for both the client and the guide. At the end of the day it is teamwork. 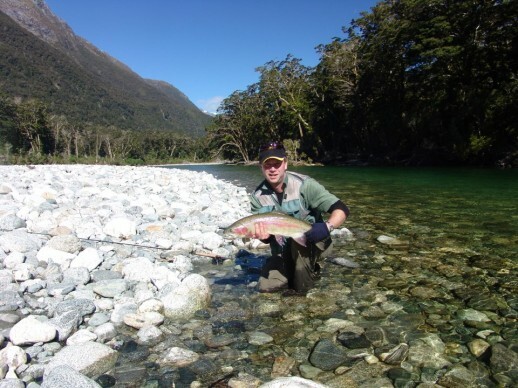 A good guide will work hard for the client but they can only do so much, the client has to be able to deliver the goods on the stick to achieve their fly fishing goals. Setting up the situation for a successful outcome is paramount. 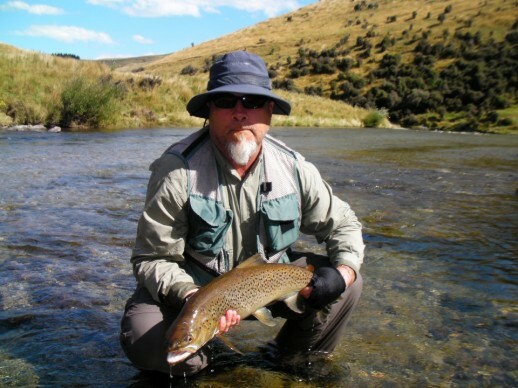 Whether you are the client or the guide here are some things to consider that will help to set you up for a successful guided fly fishing day in New Zealand (and probably anywhere). Who – who are they/you? Beginner, novice, intermediate or expert. 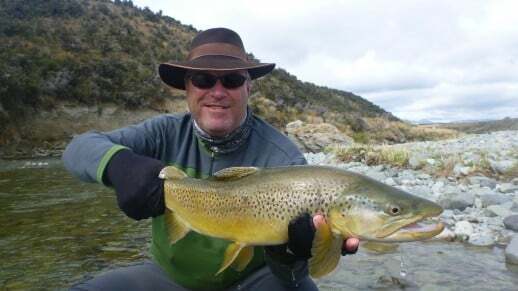 Have they/you fly fished in New Zealand before and your/this area in specific? What – What do they/you want to achieve? Is it realistic goal? There may need to be a moving of the posts to make it an achievable and successful outcome. This is something that may be negotiated between client and guide. 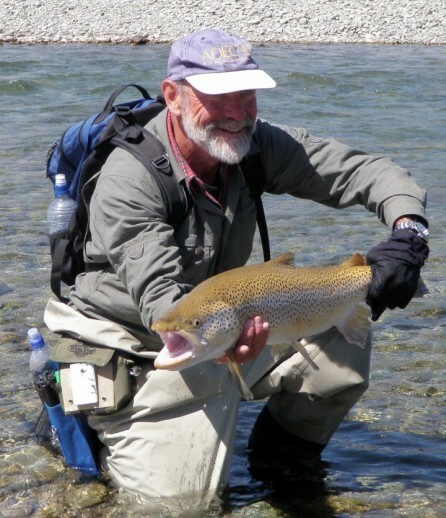 Why – Why do they/you want to achieve this? Clearly knowing why will help set the steps in place to bring the goal to fruition. Where – Where is the best water/weather to deliver this? When is the best time to do it? How – How are you/they going to meet the goal/s? When these questions have been worked through a good plan can be put in place to deliver the goods and make both client and guide happy. 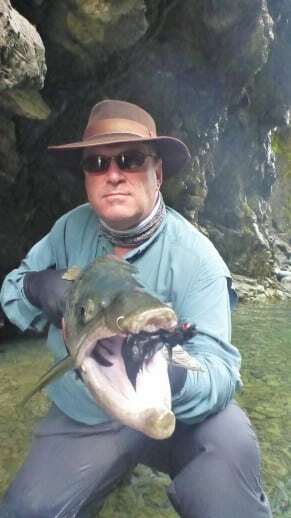 There are many variables that can alter the outcome in fly fishing (I am sure I don’t need to list them). Clear communication about what is happening or has happened will often necessitate a change to the plan and an altering of the goal to make for a successful outcome. Being flexible and honest are both desirable and necessary. 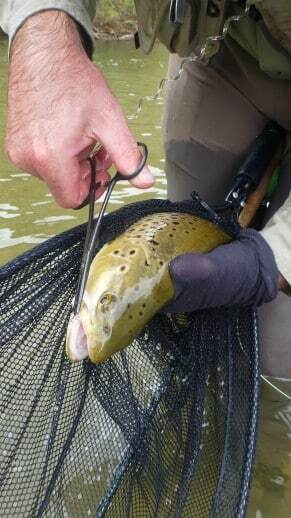 So as for the fly fishing since my last post and the big deluge it has been an interesting and mixed bag. 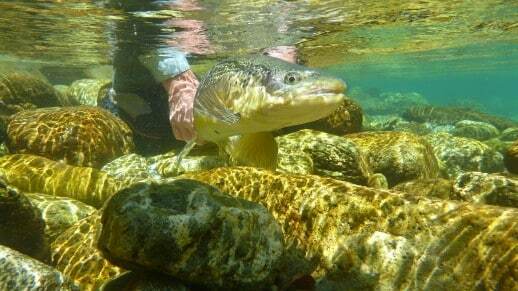 The floods did a lot of damage and moved fish around, altered rivers and swept aquatic insect life clean. 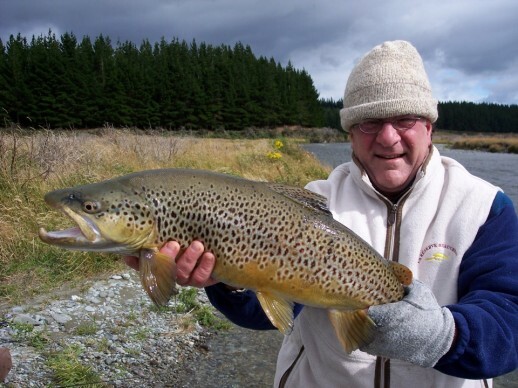 Luckily the fish have been keen to look at the surface eating all kinds of terrestrials, small nymphs down deep and big streamers in the right place. 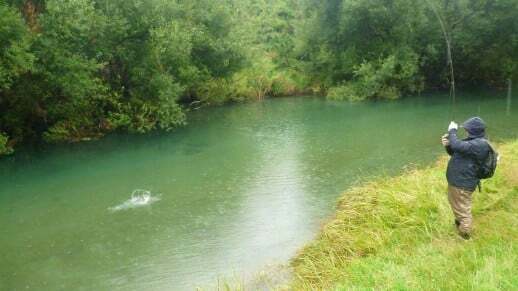 We have seen no rain now for 6 weeks and many rivers are getting very low and warm so looking for cold water has become important. 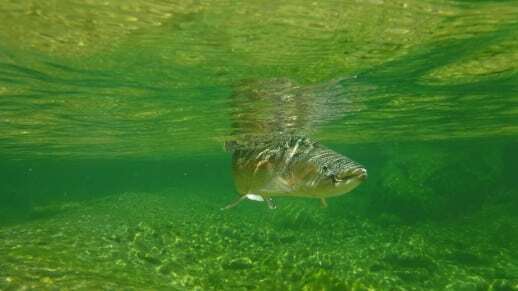 The aquatic bug life is coming back and the latter part of season should fish well, particularly if we get some welcome freshes thru the system soon. 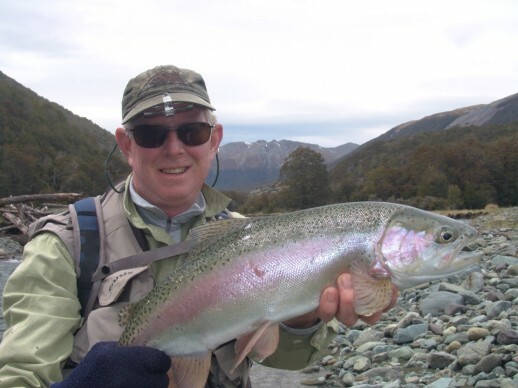 My good old fishing pack finally gave up the ghost so I decided to splash out a little and get a new Sitka Overnight 30 pack ….. absolutely brilliant piece of kit. If you are after something to use as either a day pack or a overnighter this is the baby. 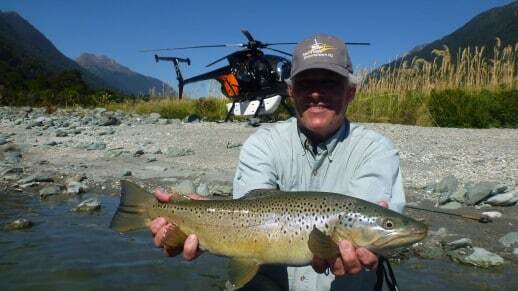 Whether you fish, hunt or enjoy both. 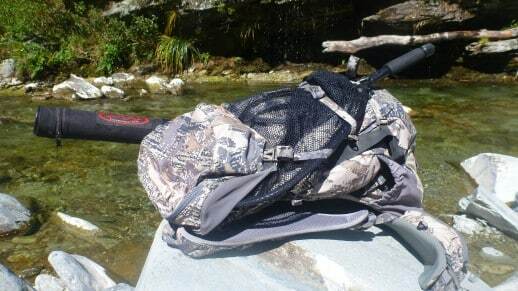 Sitka Overnight 30 … a great pack! 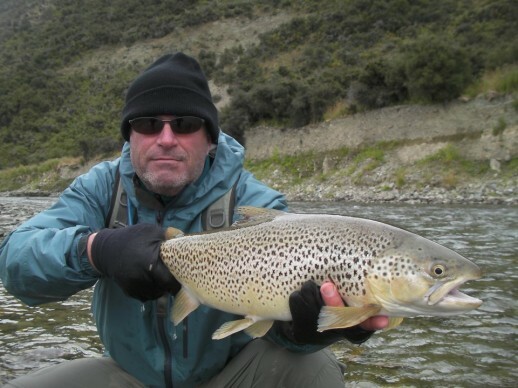 Don’t forget that the end of season often produces the options for big fat fish and our late season mayfly action. 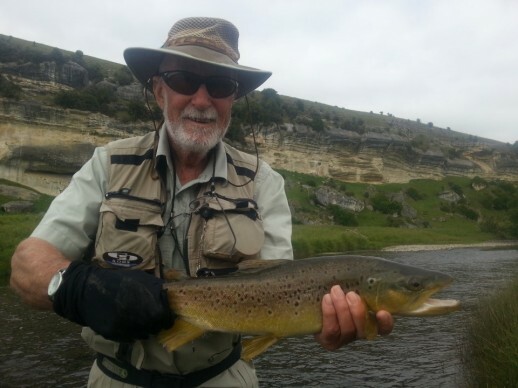 Many anglers have done there dash and miss out on what I think is one of the two best times of the season to be on the water taking full advantage of the conditions and to have some stunning fly fishing days. 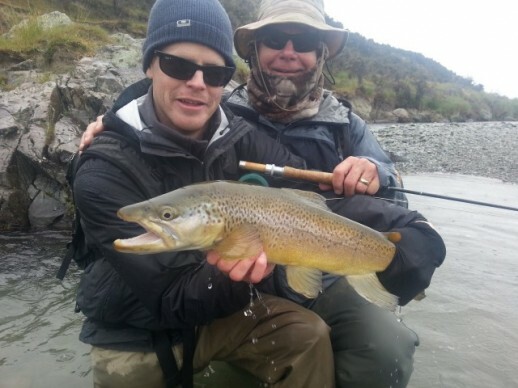 Book your fly fishing expedition for the late season session now!